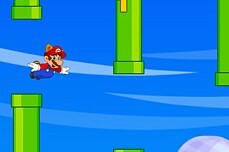 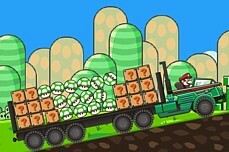 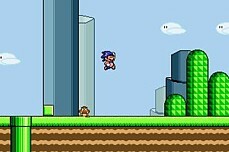 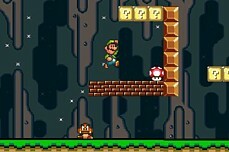 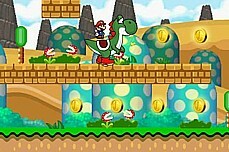 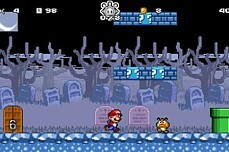 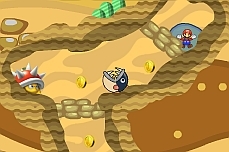 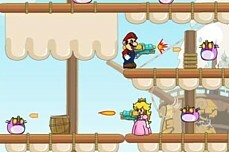 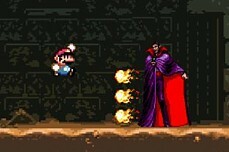 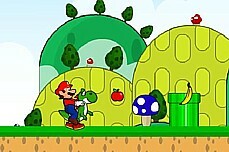 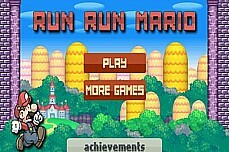 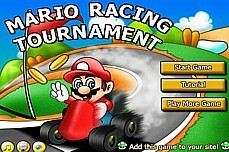 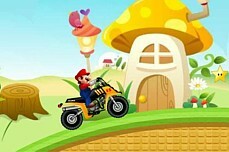 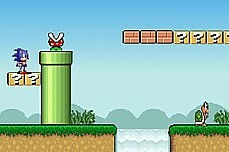 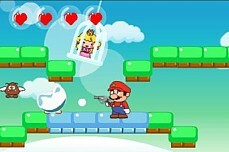 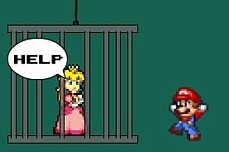 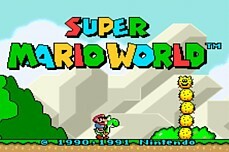 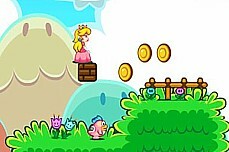 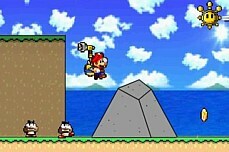 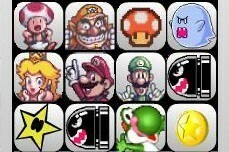 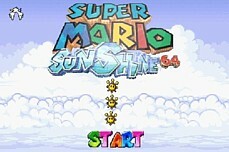 Mario Super is another great rendition of classic Super Mario platformy goodness. 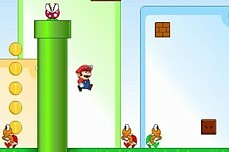 As you would expect, goombas and koopa troopas will be everywhere but you will have mushrooms and fire flowers at your disposal. 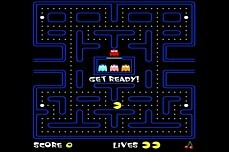 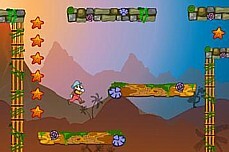 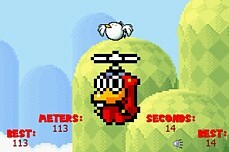 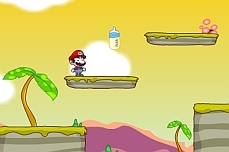 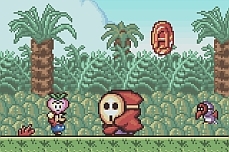 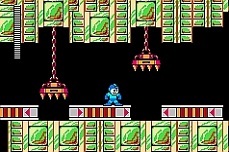 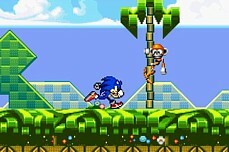 The level designs and controls are tight and overall this is a solid flash game.